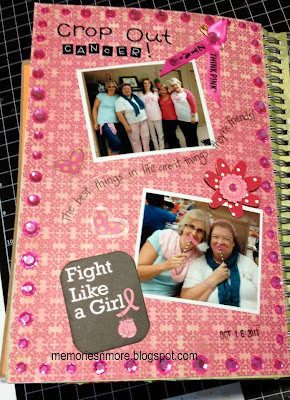 Life in Details Challenge Blog: Weekly January DT reveal: Bling! Weekly January DT reveal: Bling! A few more projects to share from our design team this month! 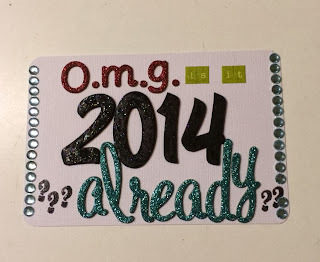 January Challenge: Bling it up!